We are nearly halfway through our series of 30 Day Prayer Journaling Prompts. 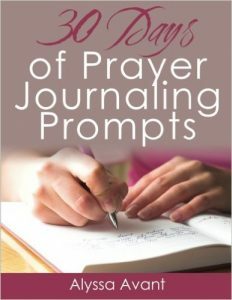 If you’re just joining us today is Day 15 in a series of 30 days of prayer journaling prompts. You can find Day 1 here and a summary of all 30 days will be here as we go along. It is my prayer that this series has been a blessing to you if you have been here all along or will be if you’re just joining us. 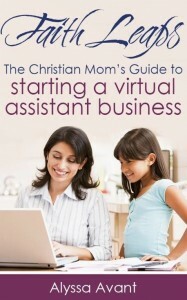 I have been amazed by the many people who have started following my blog since I began this series. 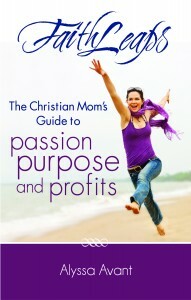 It is truly a topic that I am passionate about and excited to share with you! 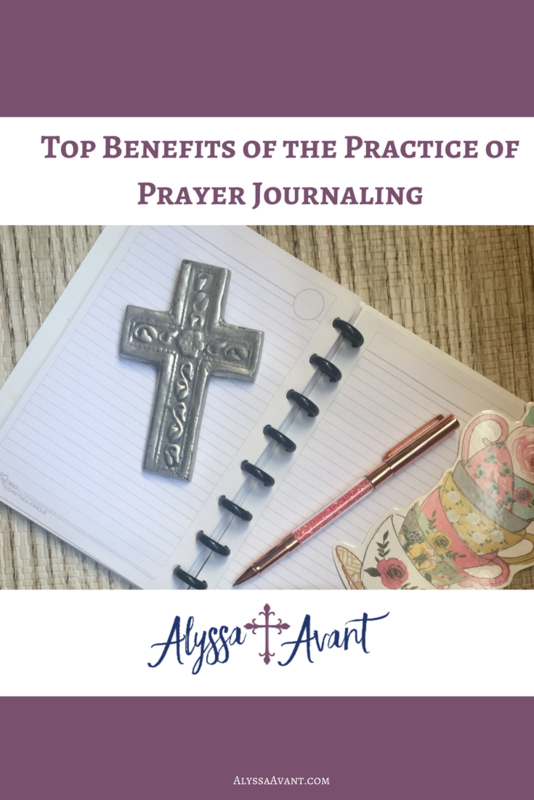 Today, I thought I would share with you some of the benefits of prayer journaling that I have discovered from my many years of the practice. Prayer journaling is therapeutic. – I have said this many times before in this series. Prayer journaling is almost the equivalent of going to a counselor. I have been to counseling multiple times in my life and writing out my prayers to God is almost equal to that. The reason being it allows me to get my worries and concerns out of my head. This is why writing a prayer journal in a conversational form is what I recommend doing rather than list making. Prayer journaling helps you to discern God’s work in your life. – The process of being able to go back and read of how God has worked and moved in your life allows you to discern what it is God is doing. This helps you to see God at work in your life. Prayer journaling increases your faith. 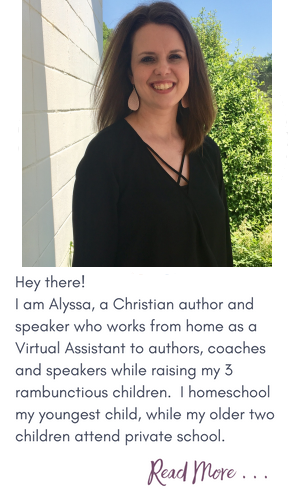 – Due to the fact that you do see God’s hand in your life often dozens of times over the years, you are able to develop a deeper faith and a greater belief that God is who he is and will do what he says he will do. 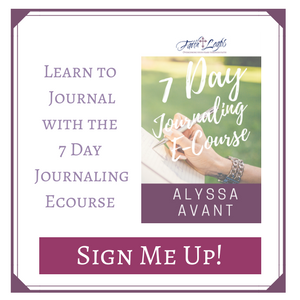 This is a priceless benefit to journaling. Journal about something you do or enjoy that most other people do not know about. Is it something you keep private for a reason? Such a great reminder! I used to write in my prayer journal everyday and it was such an awesome time of spiritual growth for me. Then I let life get in the way and I stopped. 😕 Thanks for inspiring me to get back to! Halee it is definitely a practice worth spending time on. Blessings to you!